3. The Think Tank-- HL's full-stack group which identifies and solves problems of the public space. We are forever thankful to the personnel, advisors and industry experts that have powered our enterprise. The original birthplace of our Innovation Lab. 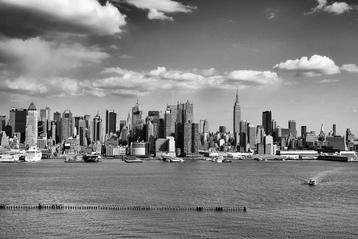 NYC is one of the centers of the modern world. 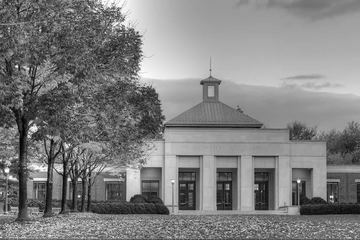 Our R&D Lab began down in Charlottesville while HL's Think Tank is based in Princeton NJ. Both these areas are great ecosystems; ideal for thinking, and full of sincere talent. 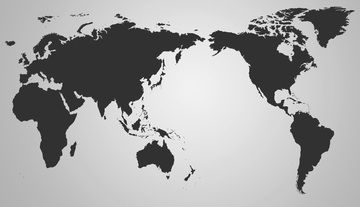 Across our past and present personnel, clients, partners and affiliates we have both national and international representation– including places like Hong Kong, various regions of China, Europe (e.g. UK + Spain + Italy + Greece), Iran, Israel, Kenya, Puerto Rico, Russia, Singapore, and just about everywhere domestically. We take pride in this fact and know that it has enriched our understanding.